Sierra Instr M100L-NR-10-OV1-PV2-V1-C10 Smart-Trak Dig. 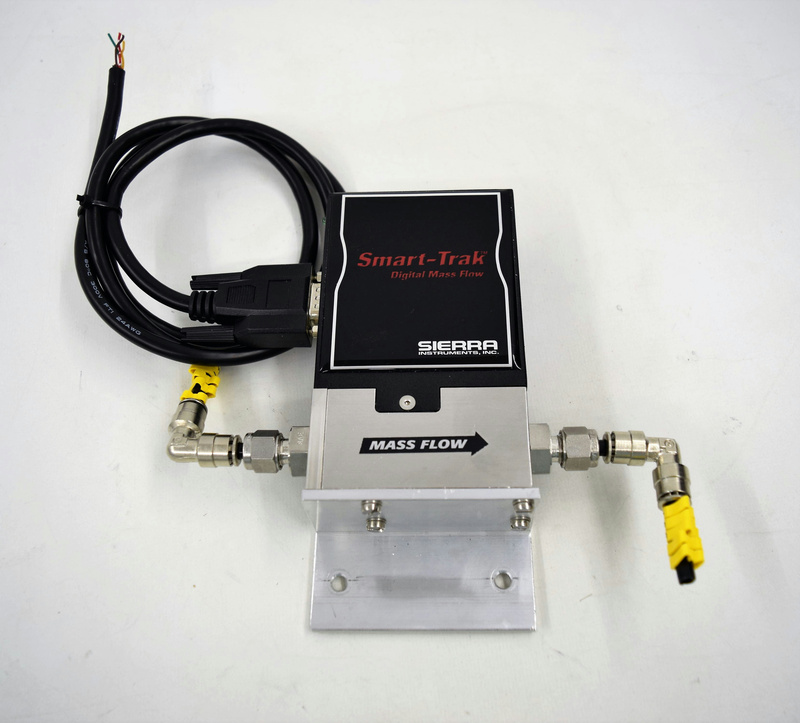 Air Mass Flow Controller . New Life Scientific, Inc.
Advanced mass air flow digital sensor instrument for measurement, control and correction of high pressure air and gas delivery.